Recently I was invited to post a blog for MyDestination.com in the UK on the Australia outback town of Coober Pedy. 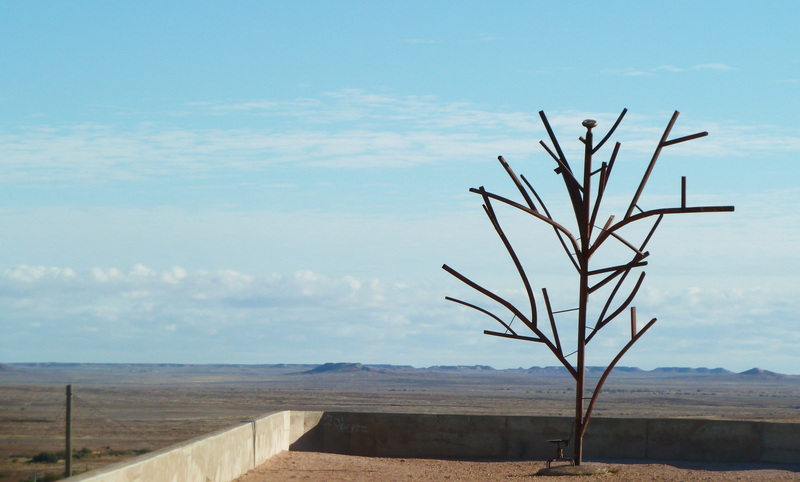 Let me know what you think – have you been to Coober Pedy? Did you hear gunshots at night? Did you get claustrophobic in the underground houses?